League of Legends pre-season to begin October 27th 2009! Riot Games is excited to announce that the pre-season for League of Legends will begin October 27th 2009. This is the date that League of Legends will become available in retail stores and fully open online. Q: What does pre-season mean? Is that different from the game launching? Moving forward, League of Legends will be operated in seasons. We believe that seasons are a great way to help facilitate competitive gaming and competitive communities. The reason we are launching in a pre-season is to allow time for players to start learning the game, building relationships, and building teams before the first season starts. Were going to be releasing additional information about how seasons will work in the coming weeks. The pre-season is an opportunity for players and teams to become familiar with the game and begin developing advanced strategies and tactics that will help them climb to the top of the ladder when Season One begins! Q: If the pre-season starts on October 27th, when does Season One begin, and what features will it have? The first season of League of Legends will begin in the first half of 2010. Were going to take the time during the pre-season to ensure that all of the features that we believe are required for competitive play are available, as well as taking the necessary time to balance and polish the game, and the PVP.net client. The features we plan to release between now and the beginning of Season One include clans, teams, tournaments, ranked play and ladders, draft mode, as well as additional content such as new Champions and maps. 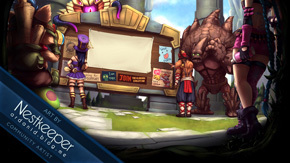 Q: Will League of Legends have an open beta? There will be a short open beta prior to the pre-season starting on October 27th. Q: I pre-ordered, when will I be able to redeem my code? You will be able to redeem your pre-order code on October 27th. Q: Will I be able to keep my Summoner name and account after the beta ends? Beta testers will be able to keep their Summoner names and accounts after the beta ends. Q: Will the beta continue until October 27th? The closed beta will continue until the start of open beta. Q: Im reading this but Im not already in the beta, how do I get in!? 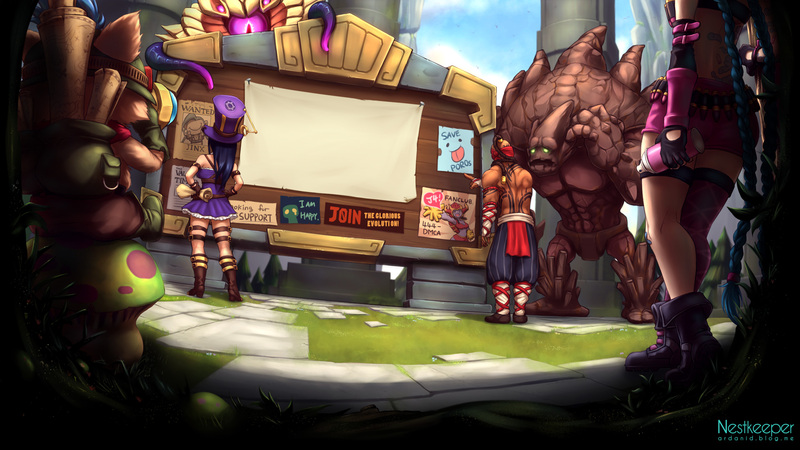 The best way to get a closed beta key is to follow us on Facebook at http://www.facebook.com/leagueoflegends. Once we hit 40,000 fans, every fan of the League of Legends page will get a Closed Beta key! Nice to hear that the release date is now final. I like the pre-season idea very much. I guess open beta will be about one week or so then? pps: can we see our ELO ratings at the end of the beta? Pretty please. Awesome! I cant wait! Thanks for extending the beta. I look forward to what you guys have in store in the coming weeks. This excites me to no end. I was really hopeing this game was going to go in seasons - it really is the only way to make this game fun and competitive. What I would like to know is if theres going to be some sort of rewards to high ranking players for each season (including, possibly, the pre-season) such as possibly excusive champions or runes ect. One thing I would really also like to know about is if we'll be able to keep our beta accounts but change our summoner name... that would definately be a feature that I would really like to happen - since I didn't exactly understand the way it worked when entering my summoner name. If not, I'd also like to know if summoner levels are going to be reset at launch. Also, I've heard some people say that the special key we get for pre-ordering will not be able to be merged with our beta account upon release. How is this working? Very interesting. I like the whole pre-season idea and the fact that Riot will be focusing on polishing/balancing the game before Season One begins. Nicely done Riot. ...also, the seasons sounds very interesting. Could be fun. Ah, there goes the hope for draft mode before launch. Thanks so much for all your hard work Riot. This is turning out to be a pretty sick game. im also curious about the whole combining our preorder with our beta account considering i am in beta and also have pre-ordered the game. I also am hoping we will be able to change our summoner names.